Sometimes, delegation is just not in the DNA of owners and C-suite executives at small and emerging growth companies. Once, the value created for your clients was largely due to your personal efforts. But now, the dramatic growth of your business means you must rely on others to serve your clients. Building trust with your staff and learning to delegate are critical to achieving scale. Kathleen Winsor-Games has seen the pitfalls of the delegation scenario before and has worked with countless executives to help them achieve new levels of efficiencies in their business and personal lives through better delegation. Find out today how Kathleen can help you or your executive team make gains in these measurable areas of business that have a demonstrable impact on profits and growth. 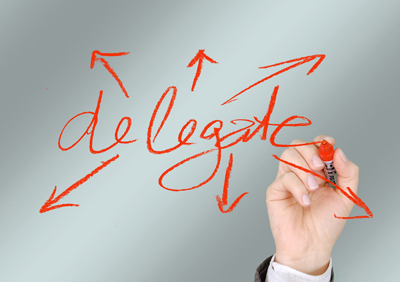 Struggling with delegation? We can help!